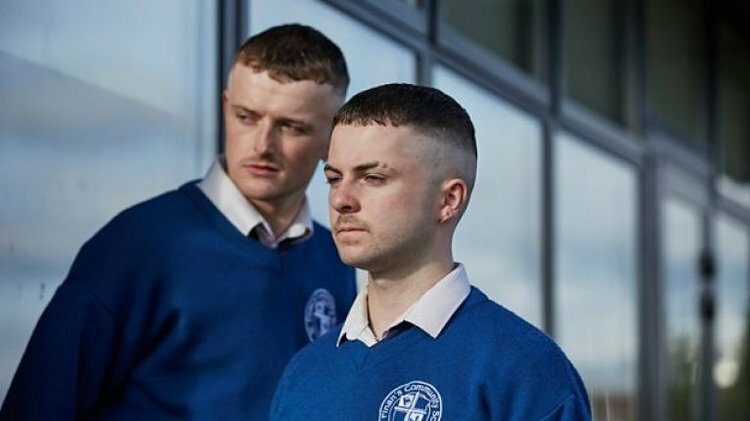 Following the success of the film by Irish writer/director Peter Foott, 'The Young Offenders' TV Series aired on BBC3 in the UK and RTÉ2 in Ireland. Like the film, the series follows the adventures of lovable rogues Conor & Jock and their escapades in Cork. Dina and Rory are the music supervisors for both the TV Series and the film. Series 1 includes music from M.I.A, Diplo, U2, The Sultans of Ping, Stupid Kid & The Frank and Walters.